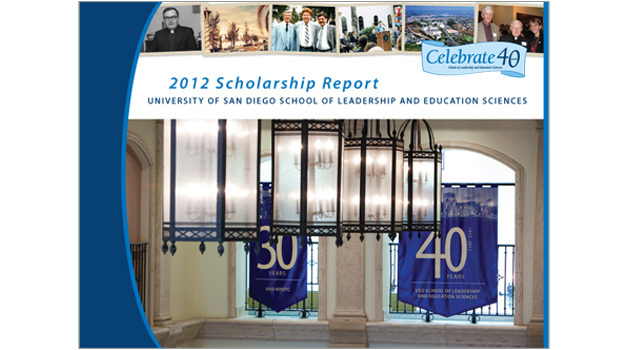 The School of Leadership and Education Sciences (SOLES) offers academic programs in Leadership Studies, Learning & Teaching, and School, Family & Mental Health Professions. 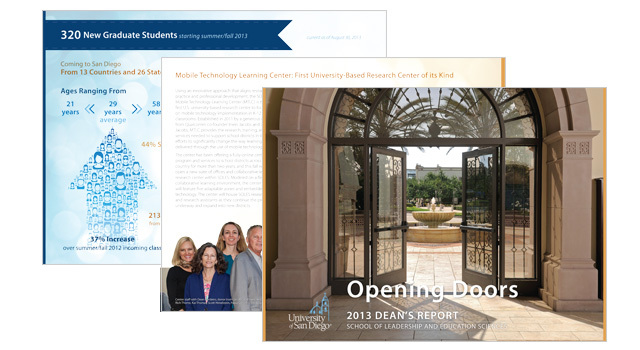 This is the second year I had been asked to design their Dean’s Report. 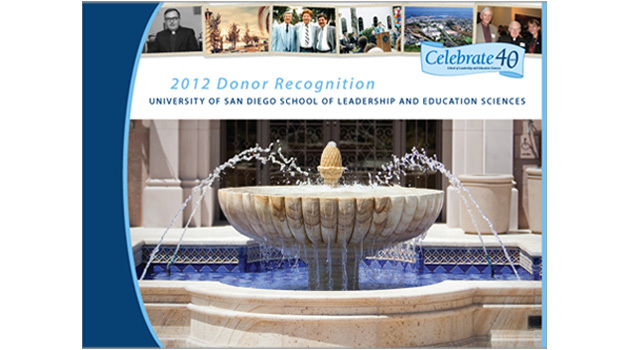 The previous year, it was a a trio of a Dean’s Report, a Scholarship report and a Donor’s report.